Alice’s Adventures in Wonderland by Lewis Carroll was first published in 1865. It was wildly popular and has never been out of print. There are tons of adaptations and spin-offs, but if you’ve never read the original, you should really take the time. I listened to a Librivox version and periodically stopped to look at illustrations in my hardback copy. Alice begins the story sitting by a riverbank with her sister. She’s as bored as a seven-year-old can be until she sees a white rabbit running about, fretting about how he’s going to be late, and checking his watch. Alice follows the white rabbit down a hole and into Wonderland. She quickly loses him and has to decide what to do. This leads her on a number of adventures, which I won’t try to summarize (even Wikipedia fails to make it brief, because they’re just so random that there’s no way of deciding what’s important and what isn’t). There isn’t much of a plot to this story beyond “look at all of this cool stuff I thought of.” If a pure wonder story exists, this is it. Alice falls into a world of clever wordplay and dark parodies of existing poems and nursery rhymes. 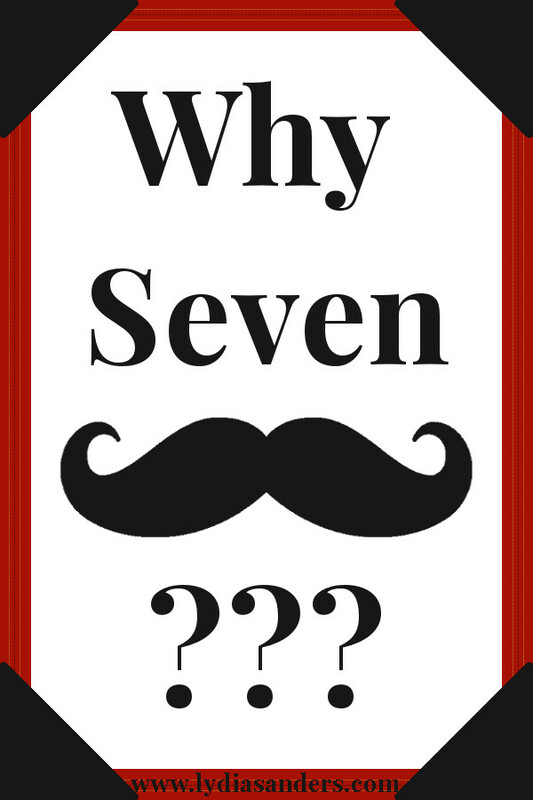 There’s a ton of humor in this book, but none of the characters laugh. Everything is so serious and absurd that it becomes ridiculous. It’s the sort of humor that’s meant to make the reader smile and think “Now, isn’t that clever?” rather than laughing aloud. While Alice is an anchor of reality in this world, she’s sometimes wrong about her facts too, and that’s worth a chuckle. Normally I wouldn’t be up for something this strange. There are a lot of talking animals and bugs, sentient playing cards, and not-quite-human characters. However, it’s so iconic that I have a certain familiarity with it, and it doesn’t seem as strange as it probably should. If I had to compare it to something, I’d have to pick other children’s fantasy stories like The Wonderful Wizard of Oz, but it’s much more fantastical and/or random than that. 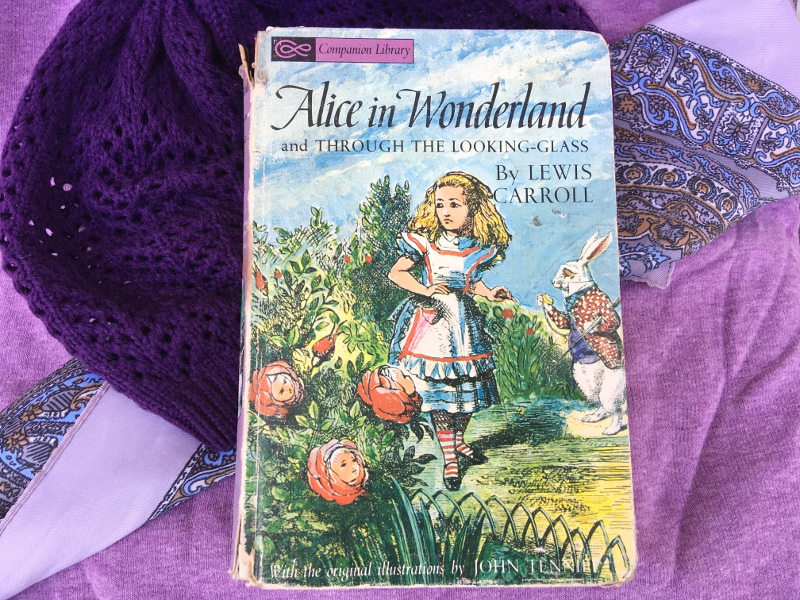 Through the Looking-Glass is the sequel to Wonderland, set six months later when Alice is seven and a half. It was first published in 1871. It includes Carroll’s famous poems "Jabberwocky" and "The Walrus and the Carpenter". Like with Wonderland, I listened to an audio version and stopped periodically to look at the illustrations in my hardback copy. The story begins in winter. Alice has been trying to wind up a ball of yarn, but one of her cat’s kittens keeps unwinding it and making a mess. She scolds the kitten, tries to get it to mimic a chess queen pose, and then begins telling it all about the imaginary world on the other side of the looking-glass. As Alice tells the kitten about “looking-glass house,” the mirror turns to a mist, and Alice climbs over into the other world. She meets a living chess set and joins in the game as a white pawn, with the intention of becoming a queen. One fantastical adventure follows another until Alice reaches the opposite side of the board and becomes a queen. Not long afterward, the white side wins the chess game and Alice wakes up. The entire plot of this book is based on a chess match. My hardcover book has two pages of explanation on the chess match, but you can appreciate the book without understanding the match. It’s fun to geek-out over, but totally unnecessary. In some respects, this book has a more cohesive plot because the chess setup gives Alice goals to accomplish, but transitions from square to square are even more random and sudden than her Wonderland adventures. I was confused on a few occasions and had to re-listen to sections of this book to figure out what was going on. Like Wonderland, there are tons of poems in this book. There are, however, more characters drawn directly from nursery rhymes, which ties the poems more directly into the plot. Very few characters overlap between the two books, and some of them are hidden. It’s also worth noting that the Queen of Hearts from Wonderland and the Red Queen from Looking-Glass are not the same character. These books are wacky and weird, and that’s the point. 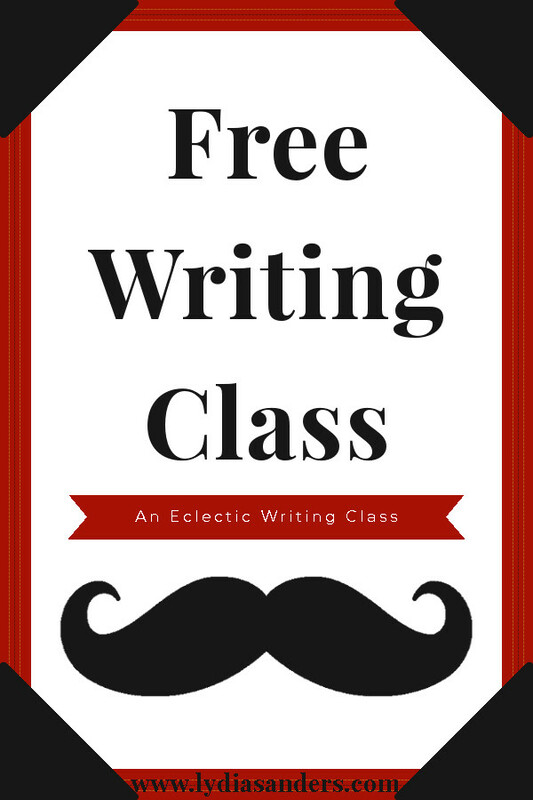 They’re part of the literary nonsense genre, filled with clever wordplays. 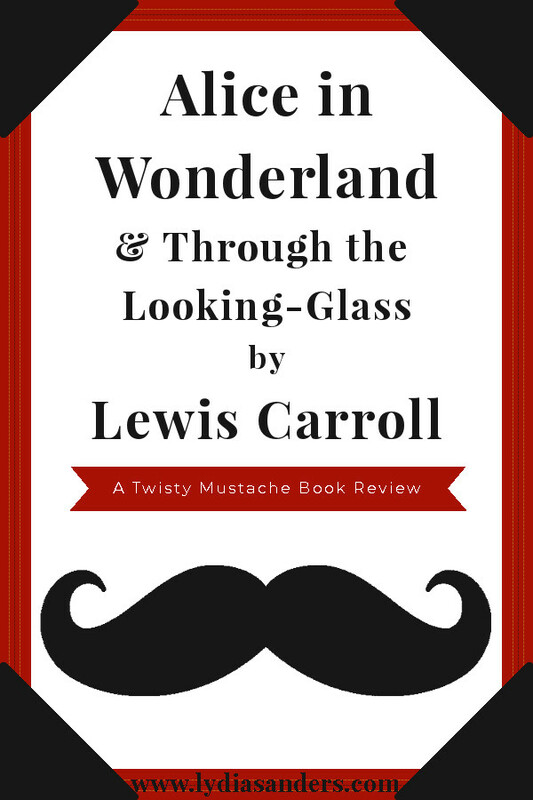 I give Alice’s Adventures in Wonderland and Through the Looking-Glass five out of seven twisty mustaches. I wouldn’t recommend reading these while ill, over-medicated, and confused, especially if you’re prone to strange nightmares, but they are definitely worth reading as classic fantasy literature. Have you read the Alice books? What did you think of them? Are there any similar books you would recommend?